Our “Beyond Training” webcasts focuses this month on assemblies. 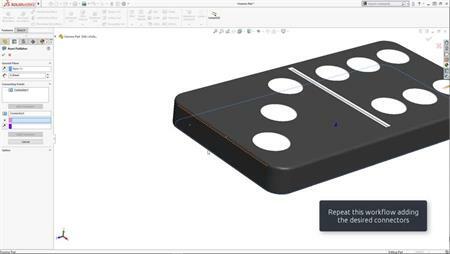 Join Peter and pick up some useful and time saving Tips and Tricks which complement the SOLIDWORKS assemblies training course. 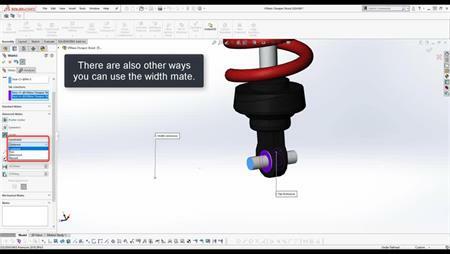 A must for all SOLIDWORKS users of all abilities.